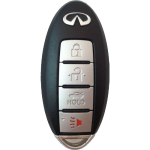 A-1 Mobile Lock And Key can duplicate and originate (create a key if all duplicates are lost) high security vehicle keys as well as supply additional keyless remotes for almost every car manufactured. 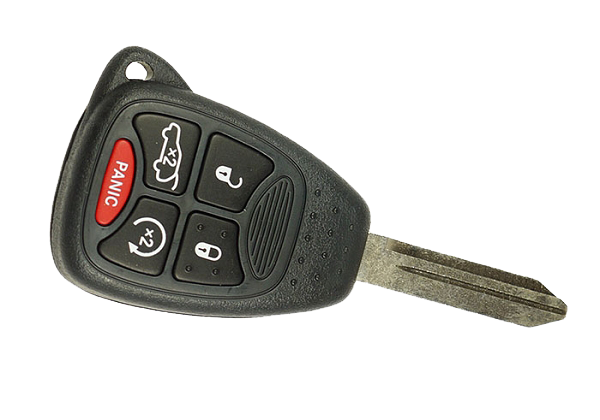 If your vehicle is listed below, please give us a call to get duplicate keys made. This will save you money in case your keys are lost. Due to constant changes in the auto industry, if you don't see your vehicle on this list, please call us (573) 395-4001 to verify the information about your vehicle. Jefferson City Transponder keys.